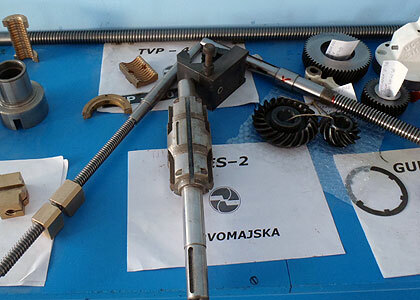 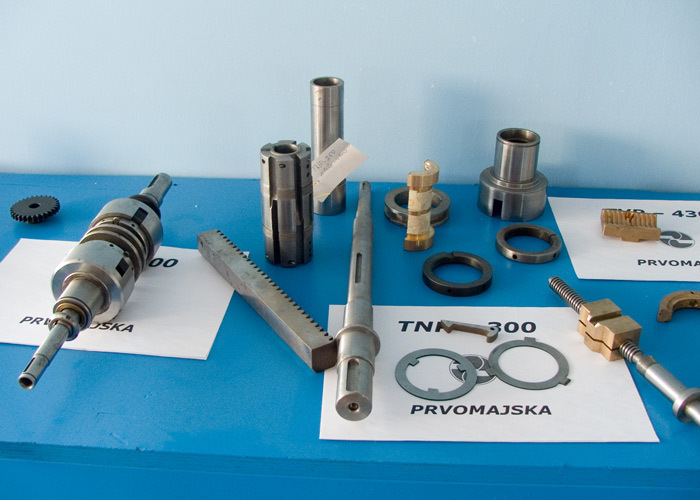 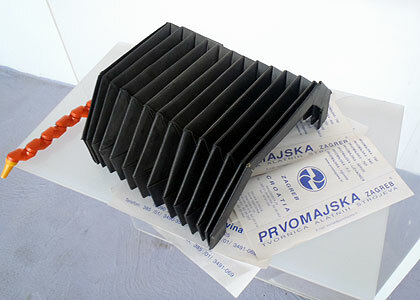 Spare parts | Prvomajska d.o.o. 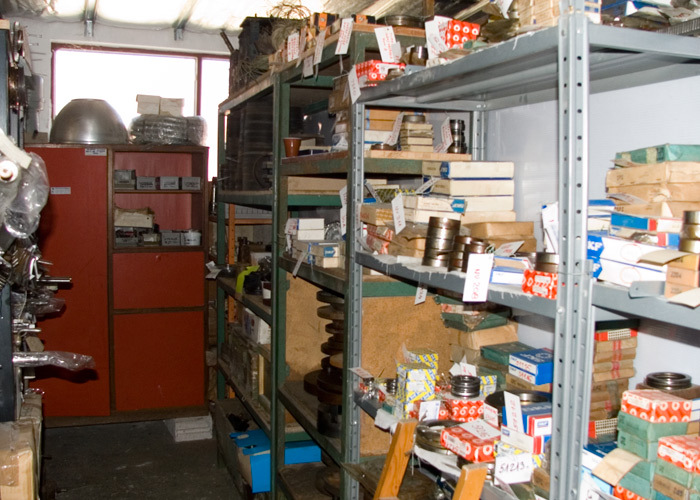 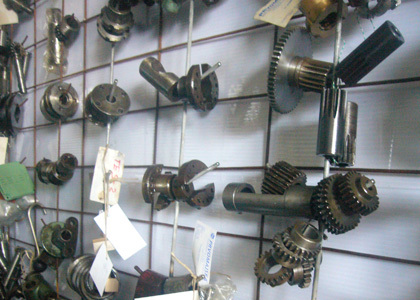 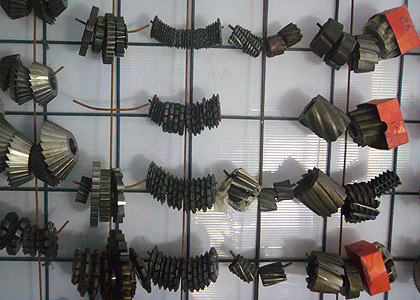 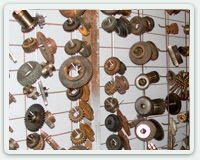 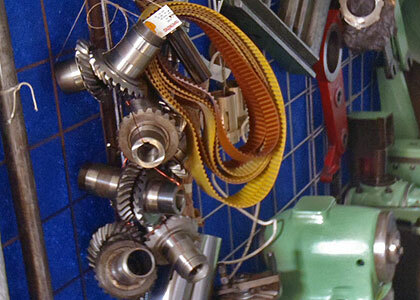 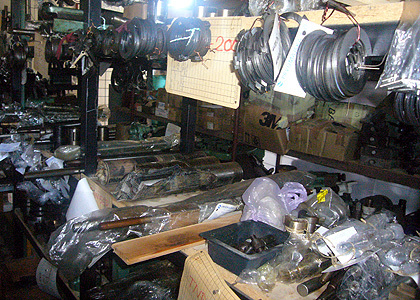 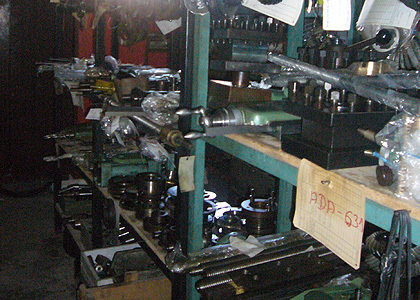 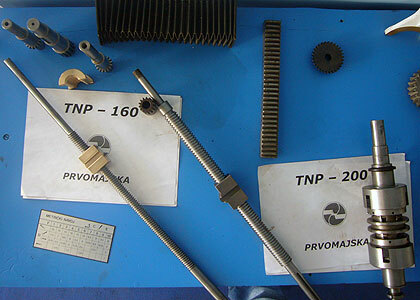 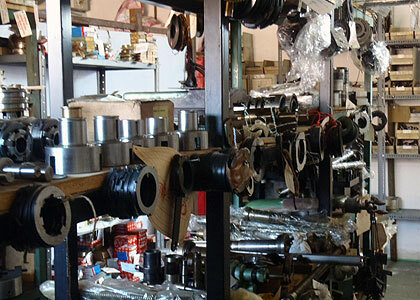 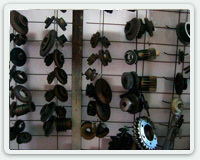 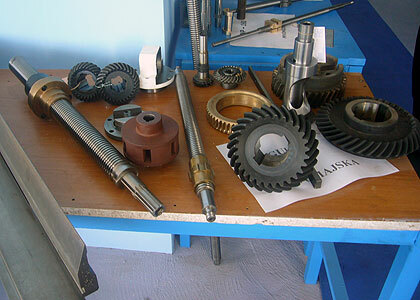 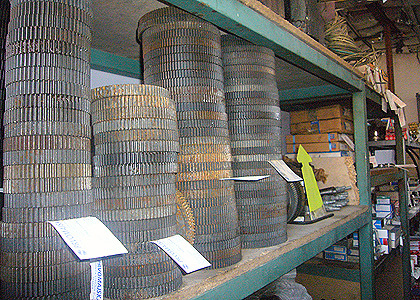 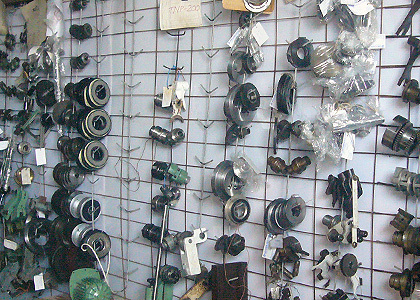 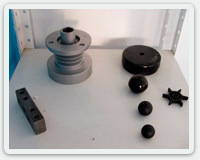 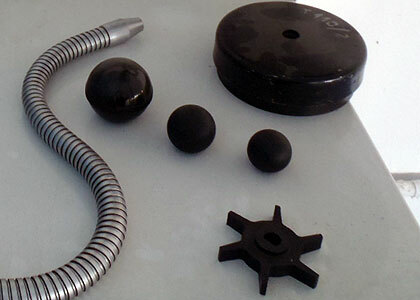 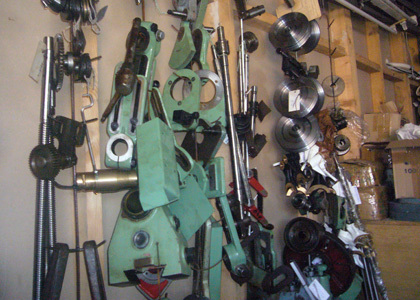 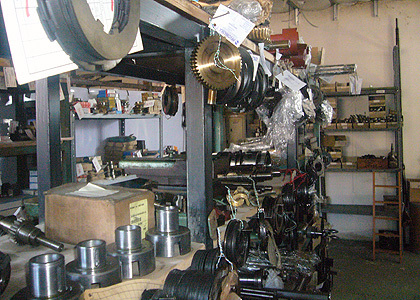 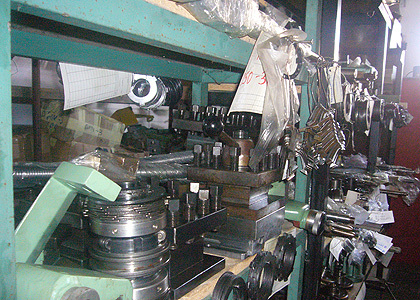 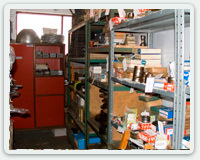 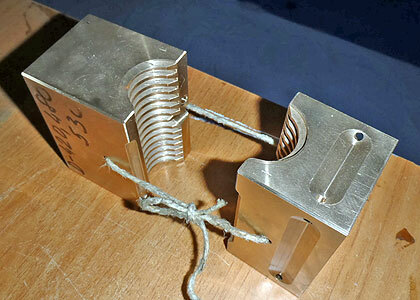 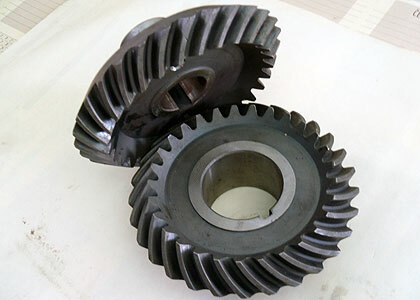 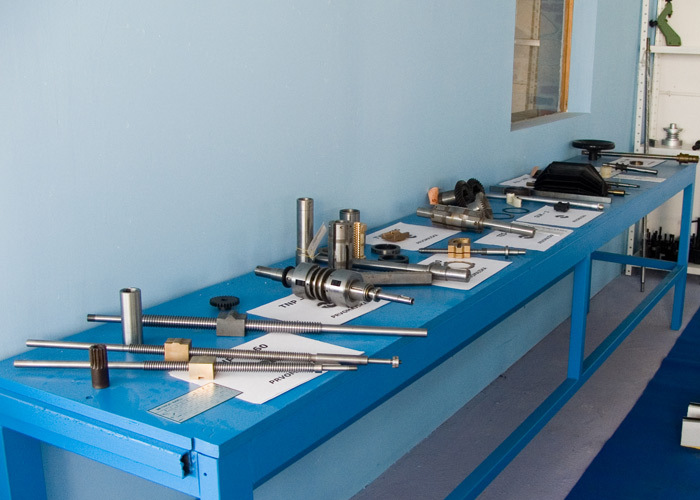 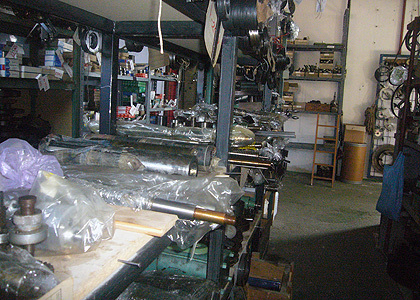 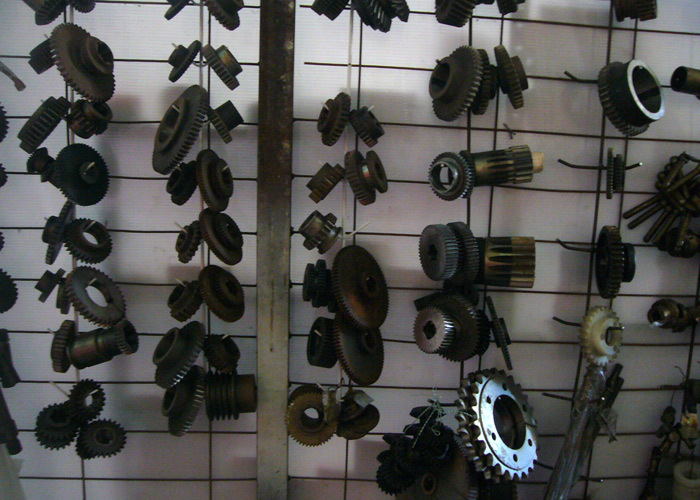 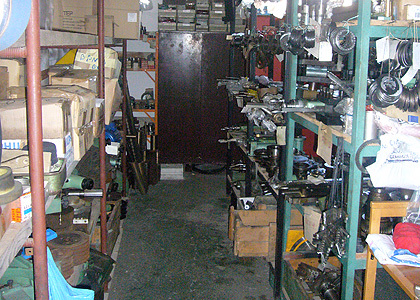 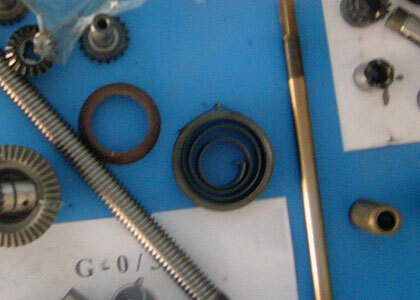 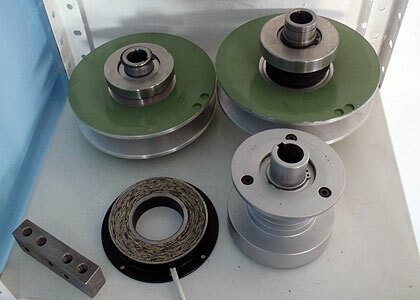 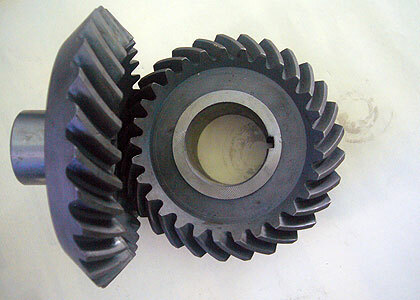 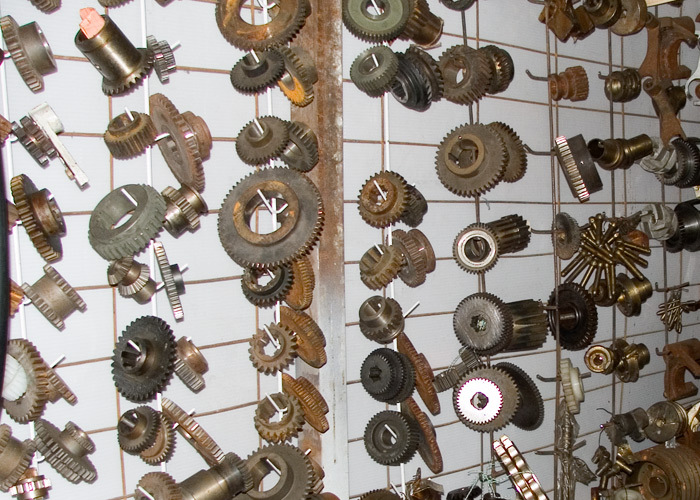 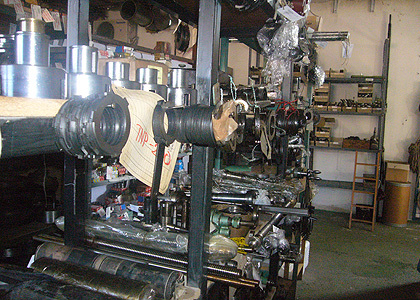 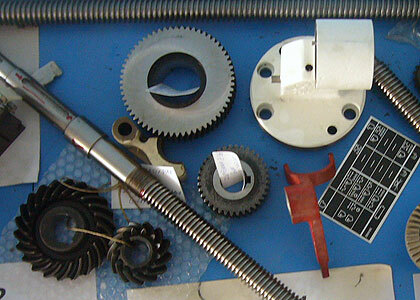 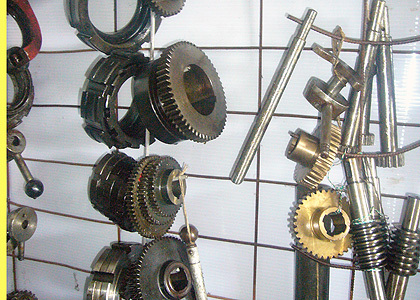 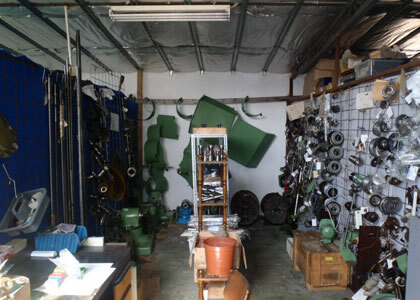 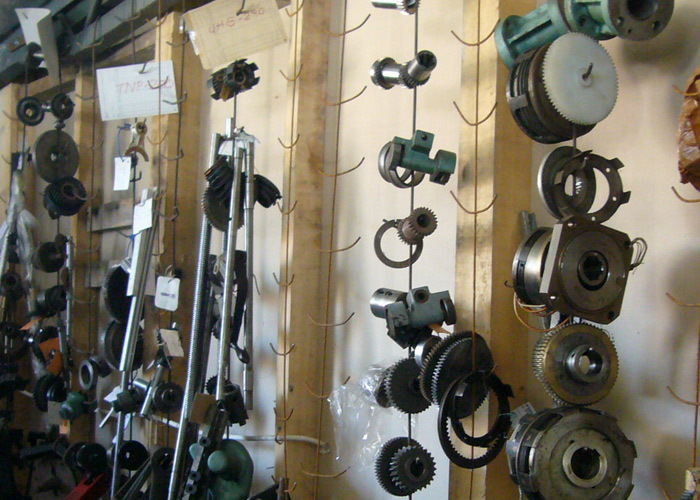 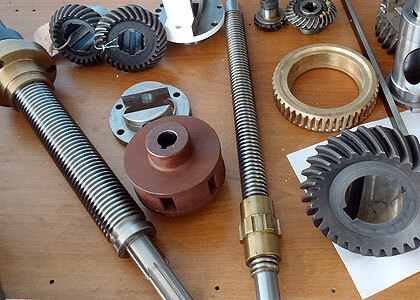 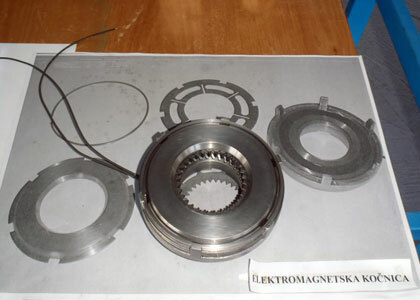 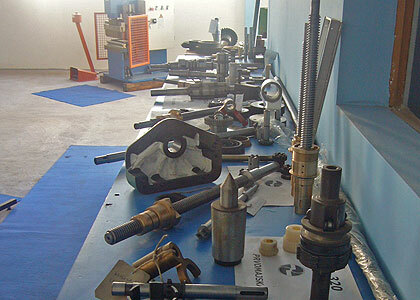 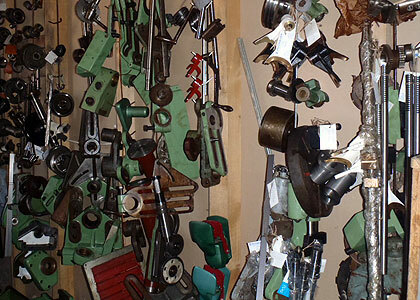 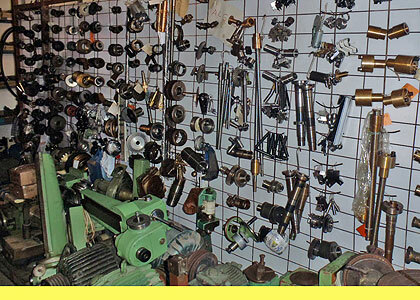 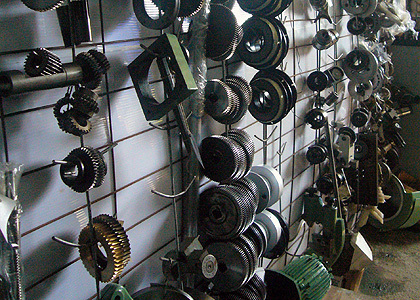 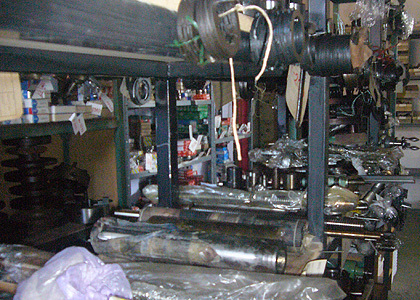 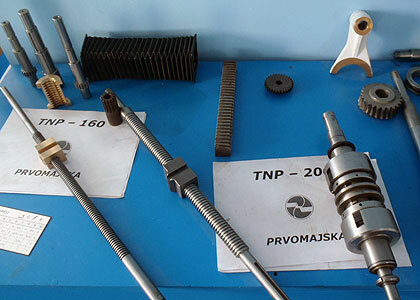 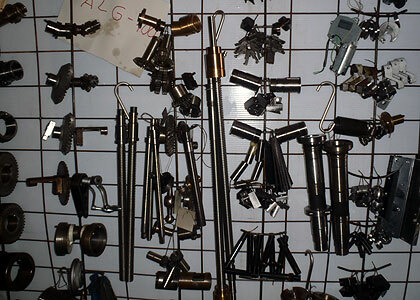 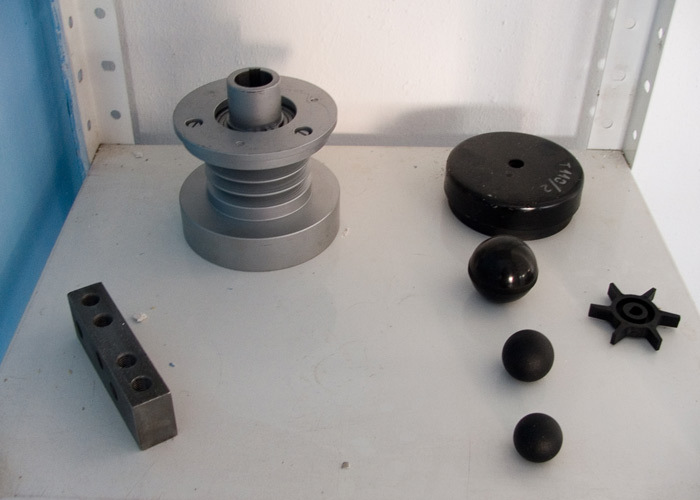 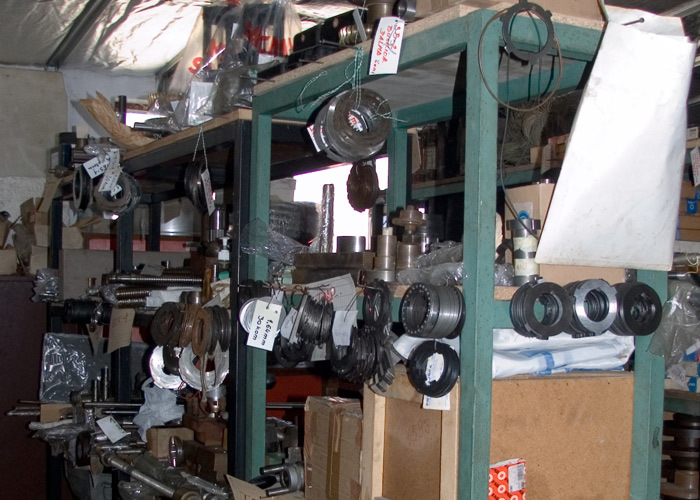 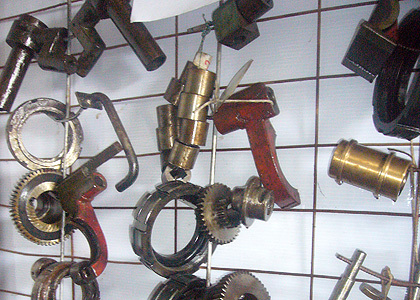 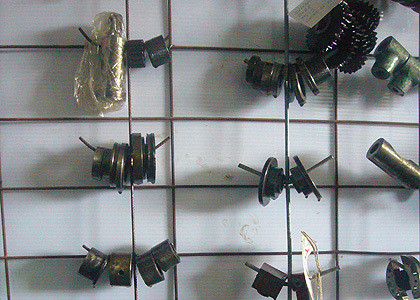 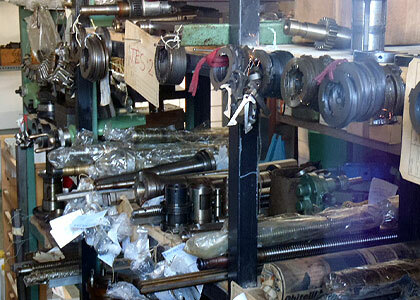 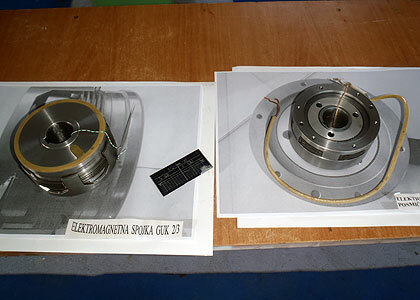 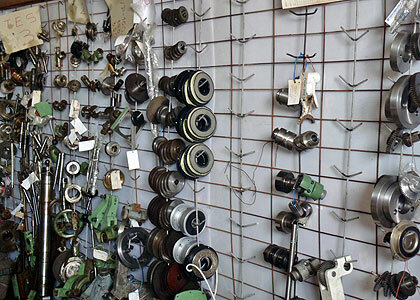 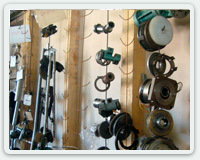 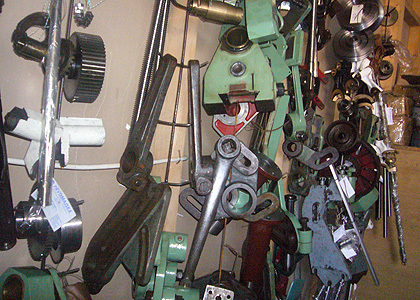 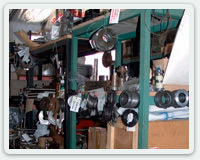 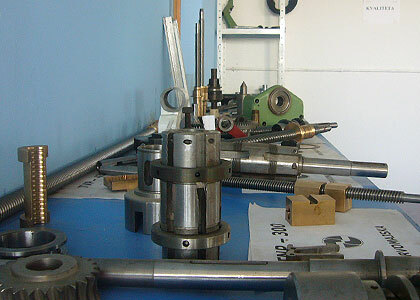 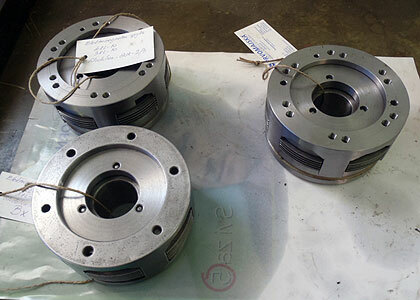 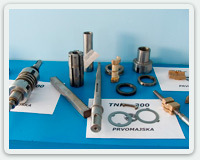 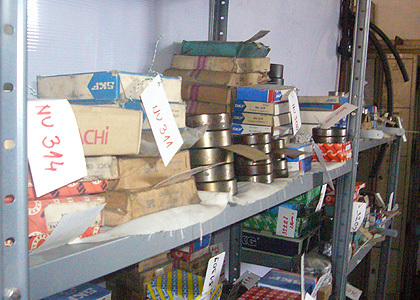 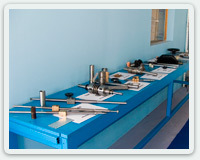 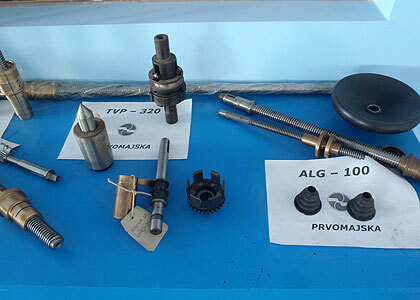 lathes, mills,planing machines, drills, grinding machines (ball screws, nuts, rapidly changing tool holders, oil meters, descriptive plates, couplings, friction clutches, sleeves, gears, chainrings ,pulleys, belts, wedges, push buttons, contactors, handles, wheels, bakelite balls, emulsion pumps, accordion protection covers, flexible hoses, machine lightings, bearings, technical documentation, electro schemes...). 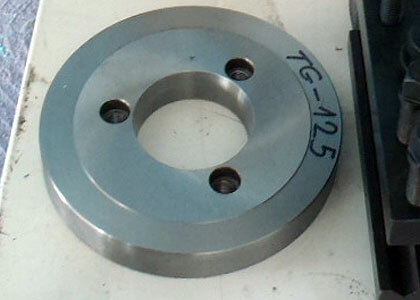 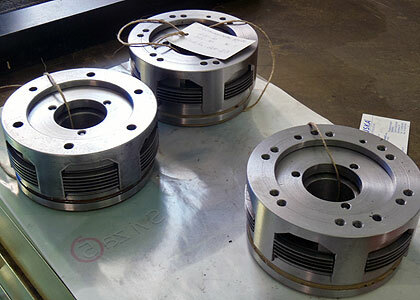 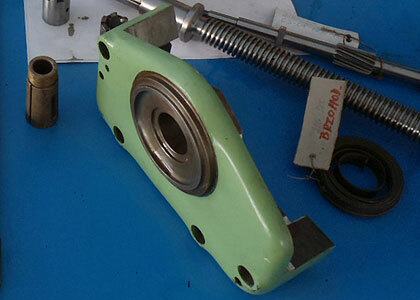 In case that we do not have the requested part in stock, we will strive to obtain it as soon as possible.